While working with the Thirst Creative team in Melbourne, Emily was responsible for the development of the Dental Harmony website. 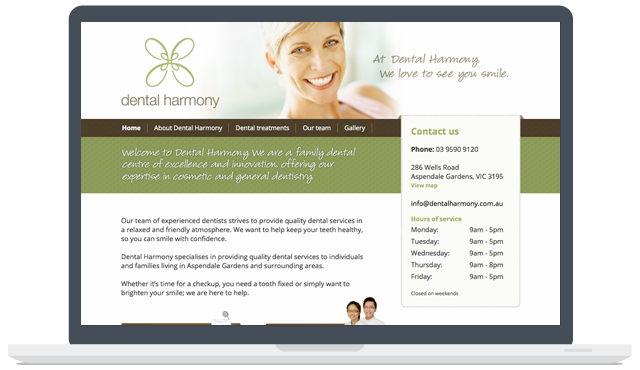 Emily developed a custom WordPress theme from scratch for the Dental Harmony website. This allows the team at Dental Harmony to update the content of their website at any time without having to deal with any code. 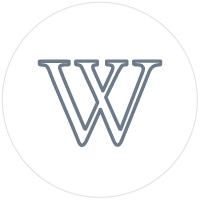 They also have the ability to add more pages to the website and edit all existing pages. Dental Harmony are a family dental clinic based in Melbourne, Australia.